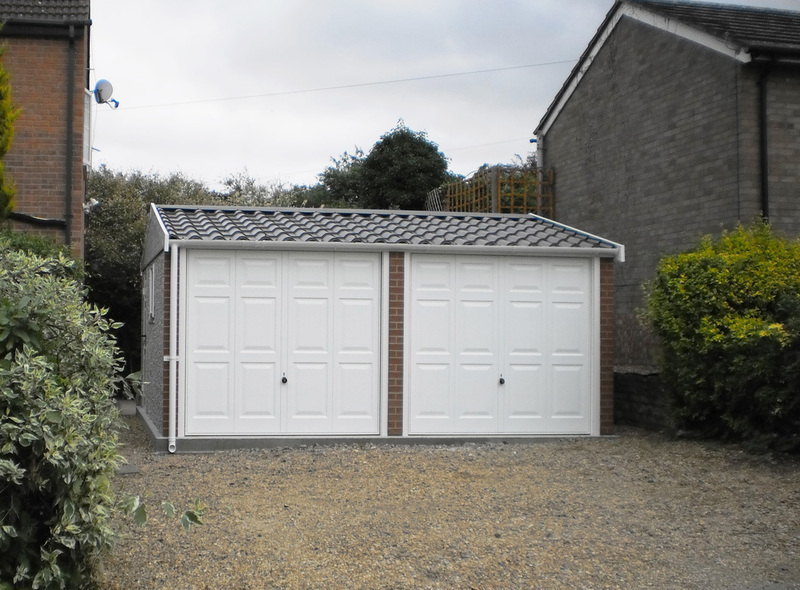 A double garage can create so much more space for your home and has so many different uses. 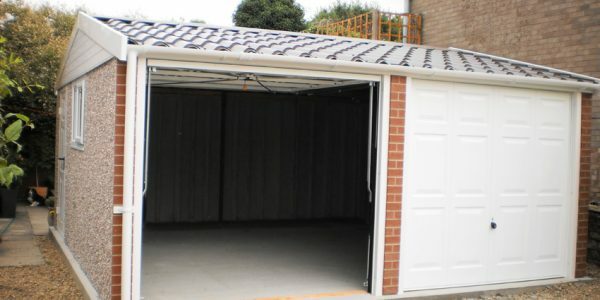 Whether it is simple storage space you need, have two cars to park, or even combine the two by parking a car and still having plenty of storage space a double garage could be just the solution. 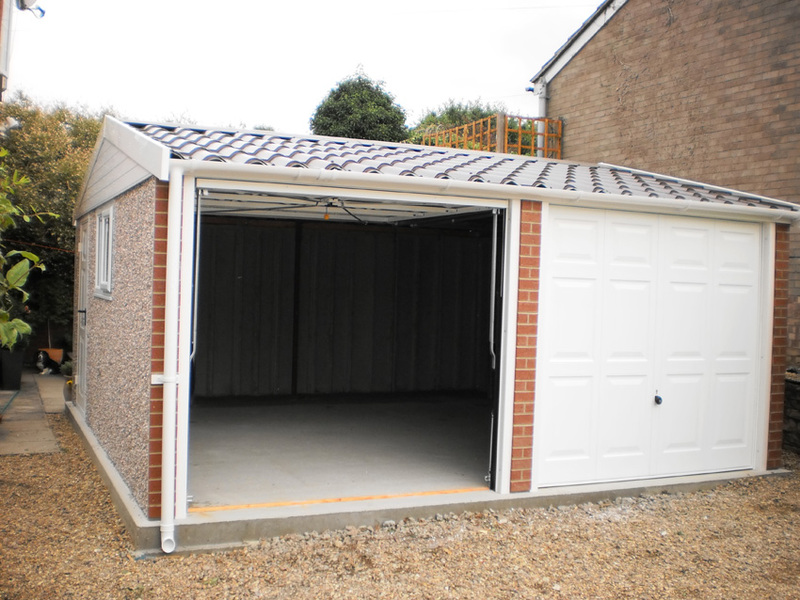 Lidget Compton double garages are also perfect for use as a home gym, or even an office. 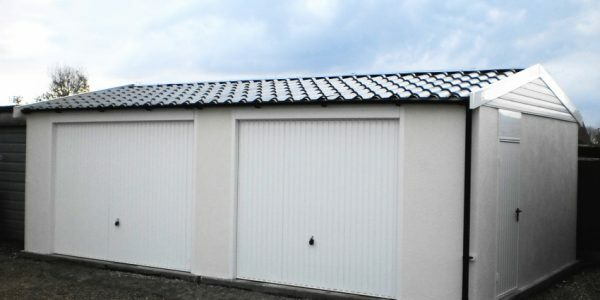 The uses are almost endless, and with the option of extra high eaves, they are also perfect for storing vans or large 4×4 vehicles. 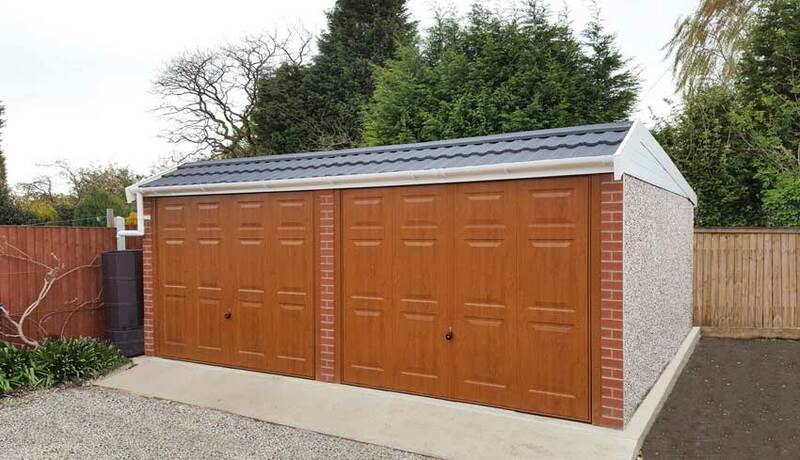 All the Lidget Compton building types are available as a double garage, from the best-selling flat-roofed Pent garage, the Pent Mansard, right through to the pitched roof Apex range. Choose from having one single main door, or two smaller main doors (depending on building size). 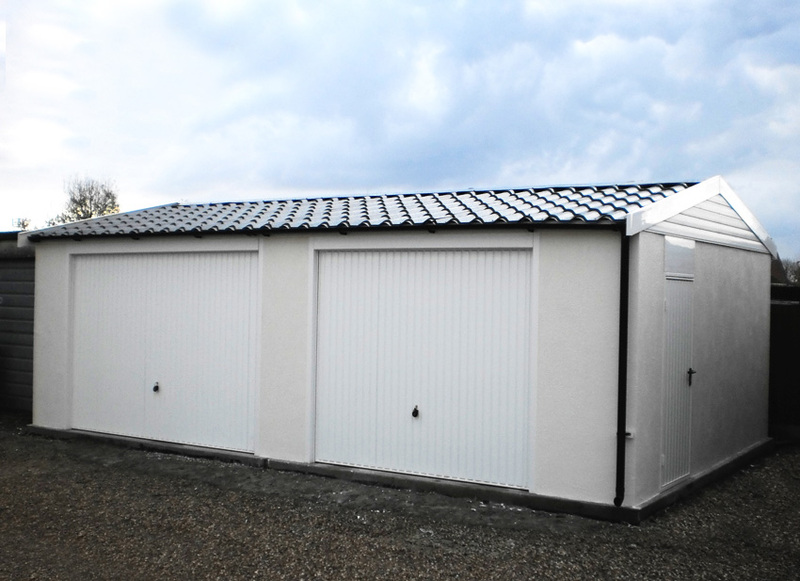 You can even include a partition wall inside to separate the two sides of the building! 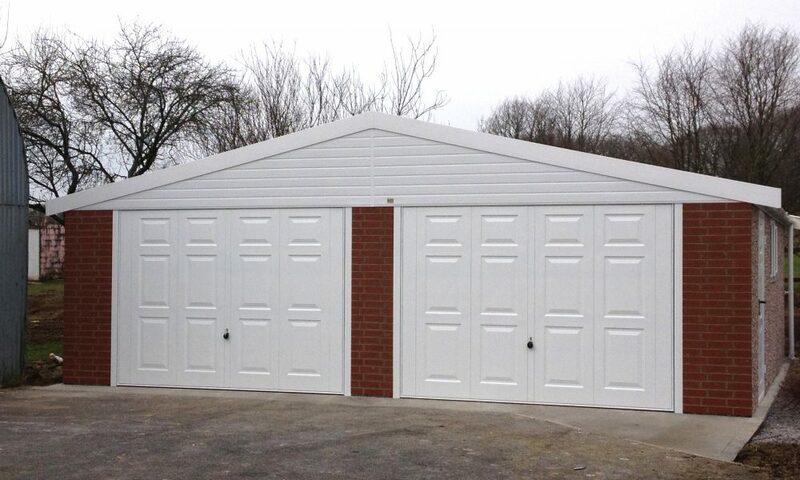 Lidget Compton double garages start at 16’6” wide and can extend up to 20’6” on Pent and Mansard models while the Apex garages can go all the way to 26’6”. 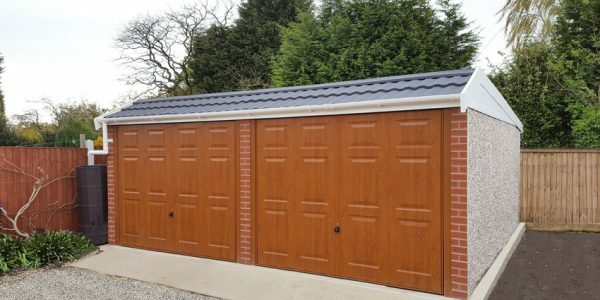 Double garages are supplied as standard with a Spar wall finish, preservative treated timber fascias and vergeboards, a 4’ wide timber window and either 2x 7’ or 2x 8’ wide main doors. 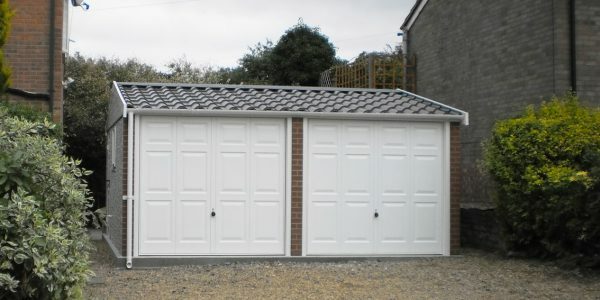 But as with all Lidget Compton buildings, there is an unrivalled number of options and accessories available to compliment your new double concrete garage.